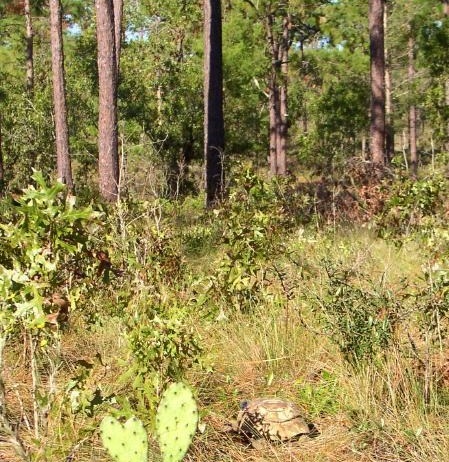 We are a research and outreach cooperative comprised of public land management agencies, private landowners, and non-government organizations as well as University of Florida faculty members who have a mission to conserve forest lands and water resources. 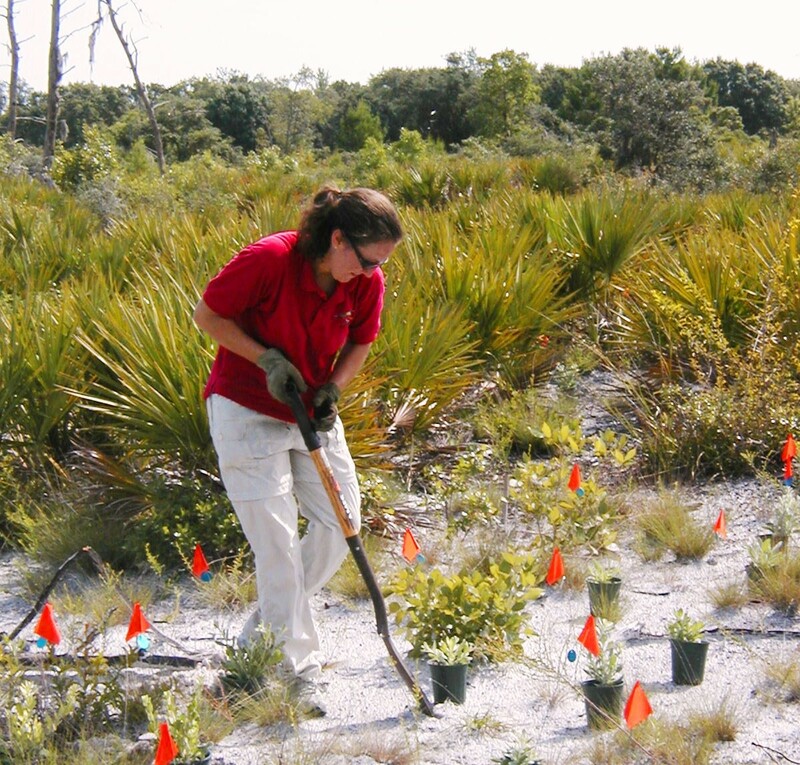 CFEOR is a multi-disciplinary team of research and extension specialists who work with stakeholders and partners to research forest and water conservation issues and apply their results to further the health and sustainability of forest ecosystems. 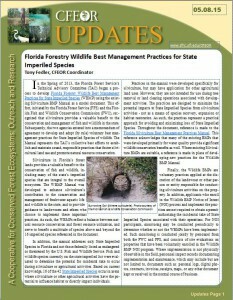 The UPDATES Newsletter is a monthly publication providing information on current research, management and issues relevant to Florida's forest and water resources.